When the parents wish to change a Parenting Order because of changing arrangements for a child, or if either party cannot reasonably comply with it. What are the consequences of failing to comply with a Parenting Oder? Determining what constitutes a failure to comply with a Parenting Order can be complicated and technical and the law may not regard compliance or non-compliance in the same way as the people concerned. The Order can be breached if a person intentionally fails to comply with the order or makes no reasonable attempt to comply with the Order, or prevents compliance with the Order by a person who is bound by it, or aids or abets a contravention of the order by a person who is bound by it. 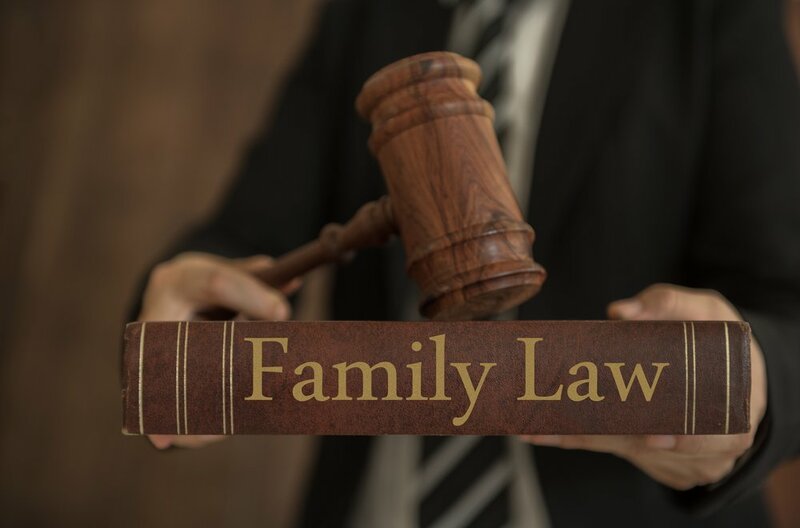 How does the Family Court decide on non-compliance? The Family Court can only penalise someone for failing to comply if a another person files a contravention application alleging the person did not comply with the order. The Family Court may decide that the contravention was not established, was established but there was a reasonable excuse for non-compliance, that there was a less serious contravention without reasonable excuse or there was more serious contravention without reasonable excuse. What are the penalties for non- compliance with a Parenting Order? The Family Court may order attendance at a post separation parenting program, compensate for time lost with a child as a result of the non-compliance, require a person to enter into a bond, order the person to pay all or some of the legal costs of the other parties, order that the person pay compensation for reasonable expenses lost, require the person to participate in community service, order that a fine be paid, or order imprisonment. Author profile: Rachel Stubbs is a Solicitor and Lawyer and Accredited Specialist with the Law Society of NSW in Family Law, an Accredited mediator and principal of Rachel Stubbs and Associates. Rachel has extensive experience in Family and Criminal Law.